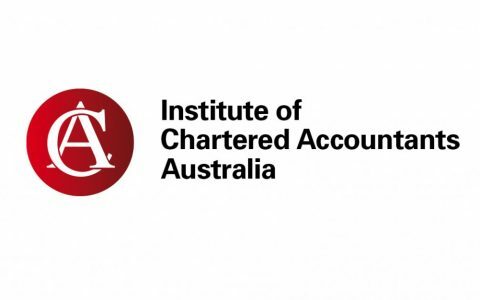 The Institute of Chartered Accountants (ICA) is the pre-eminent professional accounting body representing chartered accountants in Australia, with 61,000 members and 12,000 students. It has a long and distinguished history dating back to 1928. An increasingly competitive dynamic led by a strong challenger brand, threatened to disrupt ICA’s long held market position. In order to remain on top, the CEO resolved to modernise the ICA, from a conservative guild to a contemporary, leading edge service provider. This involved a focus on four key priorities; year on year growth in memberships, a pre-eminent position in all markets, an international federalist model with global partners to support members in a global marketplace, and highly engaged staff who recommended the ICA as a great place to work. We began our engagement together by conducting a number of diagnostic assessments to determine the size of the gap to ICA’s aspirations, including a measure of organisational culture and causal factors, and a measure of leadership effectiveness for ICA’s most senior leaders. The results evidenced opportunities to increase effective execution of the strategic agenda, to simplify systems and processes, to increase leadership effectiveness, and to create a significantly more constructive culture; one that was less cautious and insular, less bureaucratic, and more forward looking. Together, we designed and delivered a multi-dimensional process to accelerate ICA to its ambitions based on measurement, regular team, small group, and 1-1 coaching sessions. We worked closely with the CEO to align external stakeholder groups, with the executive team to increase their leadership effectiveness, and with internal change agents to align systems, structures and internal communication to the ambitions. Within 12 months, a re-measure of leadership effectiveness demonstrated significant statistical shifts, across all dimensions, for the executive team. Within 18 months, ICA had made significant progress towards growth in memberships, a pre-eminent position in all markets, and employee engagement. Since then, ICA has amalgamated with its counterpart in New Zealand, to form ‘Chartered Accountants Australia and New Zealand’, headquartered in Sydney, with a membership that has now reached a staggering 115,000 chartered accountants.